Johan Kramer is an advertising icon turned exquisite filmmaker, he is a terrific storyteller who loves the documentary-format. 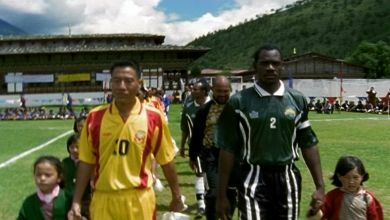 His first feature-length film was ‘The Other Final’, a documentary about the world’s two lowest ranked national soccer teams, Bhutan and Montserrat, and their match that took place on the same day as the World Cup Final. It won numerous awards at international film festivals including Toronto, Barcelona, Bermuda, Berlin and Avignon. 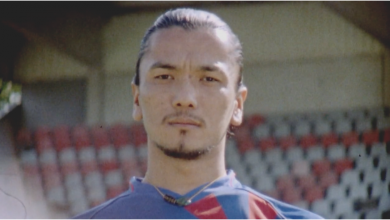 In Holland, it was chosen as the best Sports documentary ever. His next film project, ‘Sing for Darfur’, premiered at the Tokyo Film Festival and won “Best European Dramatic Feature” at the European Independent Film Festival in 2009. In 2011, the highly anticipated feature ‘Johan Primero’ arrived in Dutch and Spanish cinemas. 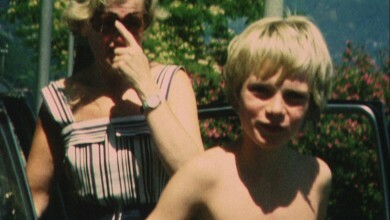 A year later, “Bye Bye Super 8” premiered at the Tribeca Film Festial in New York. 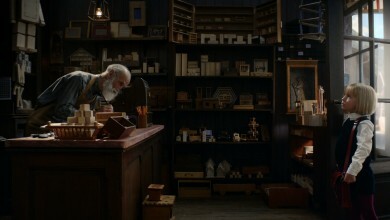 This sweet documentary short, starring 25 8-year olds, was a farewell to the now obsolete Kodachrome film. 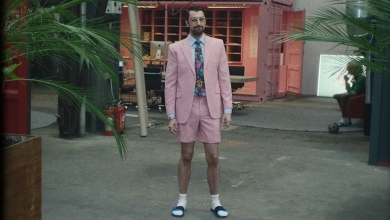 In between his work on long format features, Johan keeps on shooting commercials, quite often with a documentary approach. 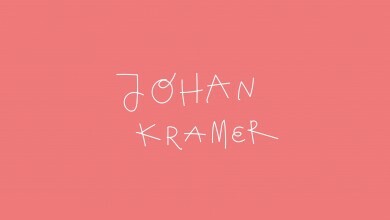 In his former life, Johan was partner of KesselsKramer, an internationally renowned communications agency. In 2006, Johan left his partnership at KesselsKramer in order to dedicate his time to directing. More recently Johan picked up photography as well, and not much to anyone’s surprise, he excelled and received much praise for the documentary feel he brings to his images. There is always a sense of intimacy, honesty and purity that has become Johan’s trademark over the years. 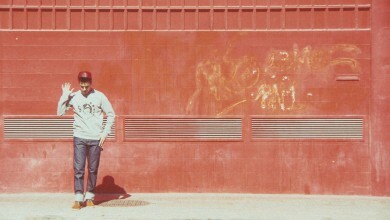 Johan is an utter creative at heart, never stands still and is thus also known for creating his own projects. A touching documentary for example, about the stadium speaker of FC Barcelona and a short about Dutch Cycling legend Joop Zoetemelk, are the latest projects to have been created by Johan himself. Recently, Johan curated and art directed exhibitions for several museums and did a children’s book project with his youngest daughter. Johan is always looking for new stories. Watch this space. 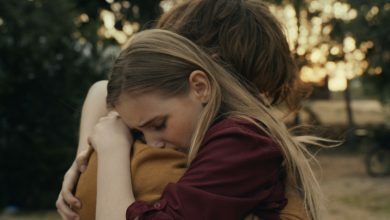 This new campaign for the ANWB brings back magical memories to anyone who ever went on a road trip as a child. Johan directed this impressive 'State-of-the-Union' that was created by Dawn. Starring Pharrell, JR Ewing, Neil Armstrong and many others. Freedom! A quick introduction to the versatile workstyle of Johan Kramer. Que sera, sera, whatever will be, will be. A classic football commercial for the biggest brand in the world. 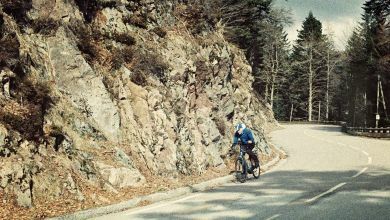 Witness the legendary racing cyclist Joop Zoetemelk, in his last return to the Tour de France, after having completed the race an astonishing 16 times. 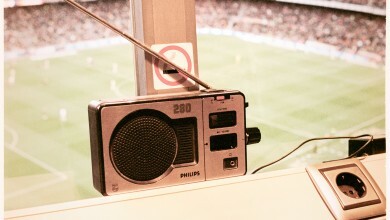 Johan made this charming portrait of Manel Vich, Barcelona's 77-year-old match day announcer. 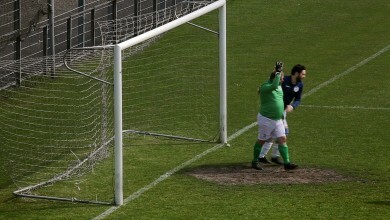 First published on The Green Soccer Journal. 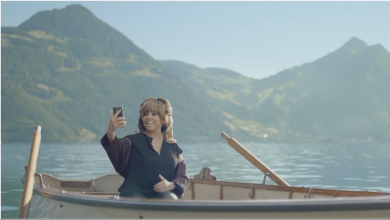 Johan Kramer directed this nostalgic commercial with Tina Turner, showing her hidden Swiss roots. For this Dutch insurance company we trained 22 fathers to become cameramen and film the birth of their babies. The result is as intimate as it gets. 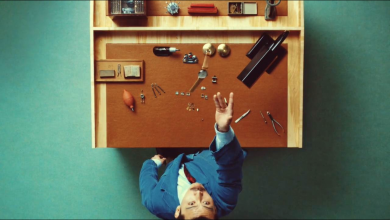 Johan made this TVC for the Volks- und Raiffeisenbanken celebrating narrow-mindedness. When Fox Sports entered the Dutch arena they asked the biggest fan in the world to make this epic film celebrating Dutch & European football. Everyone is focussed on the biggest players of the world, but lesser heroes deserve a COPA too. 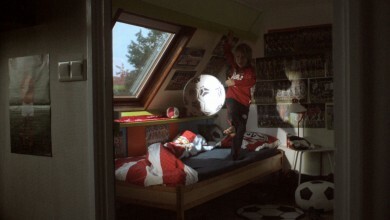 Johan Kramer directed this commercial for the true football romantics. Everyone has their own story. 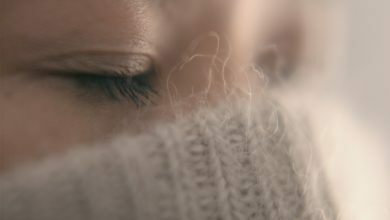 Public broadcaster KRO-NCRV likes to share these touching, personal stories in their programming as we show in this campaign. 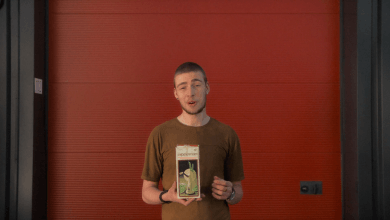 This film pays tribute to Kodachrome Super 8 and displays the importance of its existence. 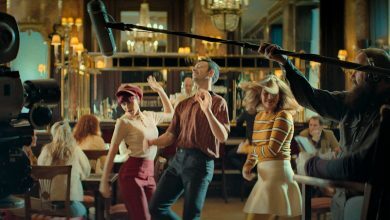 Johan Kramer directed this iconic Menzis commercial that reminds us of the importance of versatility. A golden oldie commercial for the introduction of Ziggo in the Netherlands. 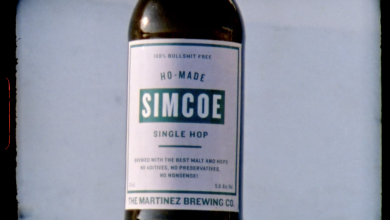 Johan Kramer creates the first campaign for possibly the best beer in the world. In this short film, CEO and Experience Master Carl Cousteau of 460 gives his unique vision for the VR-possibilities of Johan Kramer's website. One of Johan's classics, a story about a chair. 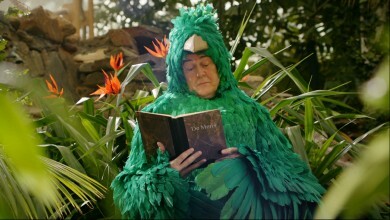 We spent some time at Center Parcs, hanging out with Mr. Wings, a green bird who loves to observe human behaviour. Johan Kramer directed this sweet little fairy tale for Milka. Johan Kramer shot this TV commercial for the German T-Shirt brand in Berlin. There is one shoemaker in this entire world who specializes in shoes for giants. 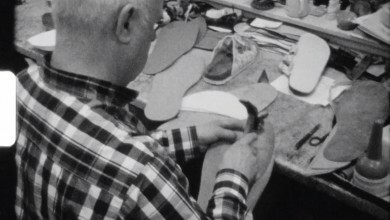 This film portrays the craftsmanship and dedication of this skill. An initiative bij Mr. Coffee aka Johan Kramer. He interviews people he likes about the thing he likes best, coffee. 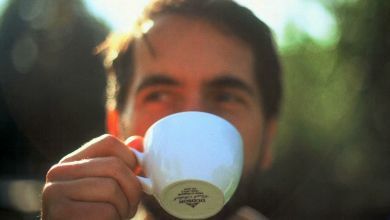 Where did you have your first cup?